Aww! Tori has given 42 members the warm and fuzzies. Impressive! 44 members find Tori’s services strikingly unique. How refreshing. Write on! 8 members salute Tori on having clear, eloquent service descriptions. Taking a break from Simbi for a while. Disappointed with the past couple interactions of people taking advantage of my kindness. I am an Electrical Engineer and Computer Technician. I have 20 years experience in my field to include designing custom genetic research equipment used in research facilities around the globe, setting up and configuring radio communication networks as well as being a former elected union director, steward and adviser to multiple unions over many years. I'm a former US Marine, Disabled Vet, having served 2 tours to the middle east. I am LGBT friendly and trans myself. 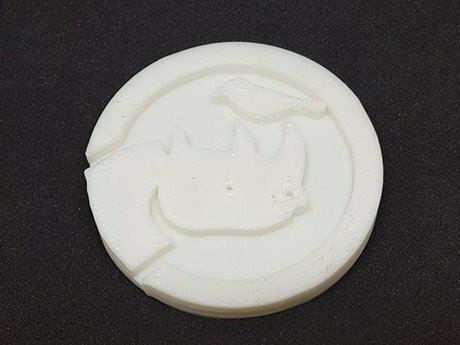 3D printed Crows Head. 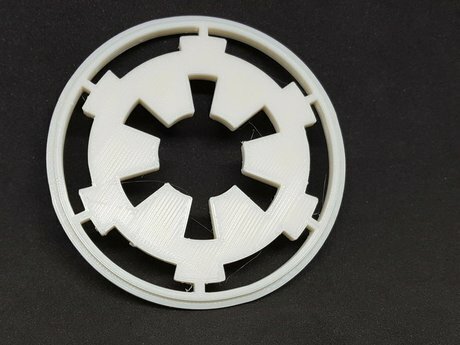 Made with Black PLA Plastic. 4" long by 1.5" thick at head. $3. Shipping. 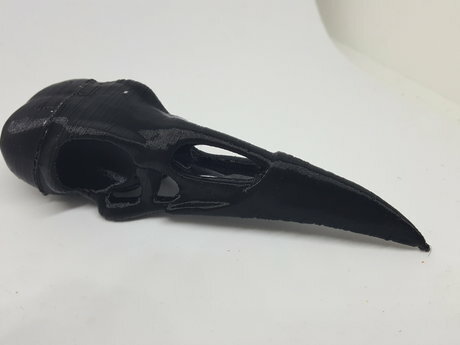 3D printed Crows Head made from black PLA plastic. 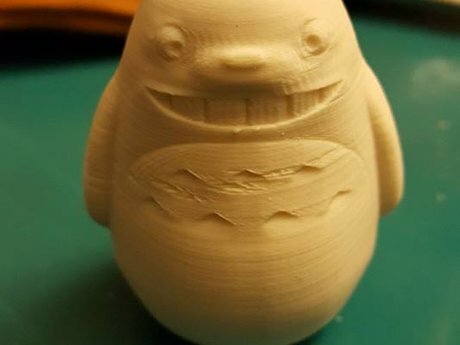 4" by 1.5"
Printed this for Vinnie on my 3D printer, this is a 2.5 inch print of Totoro with a extruded hole behind the head to use as a keychain charm. 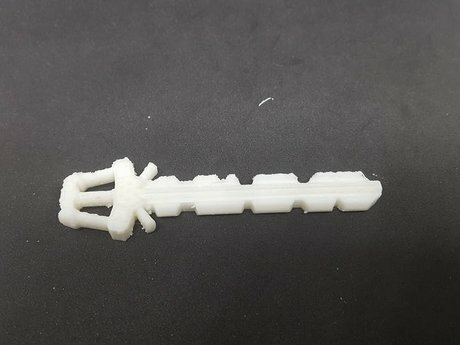 Printed solid. 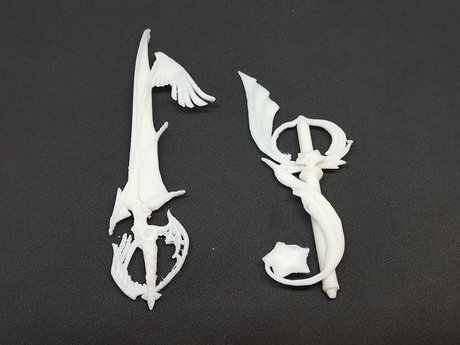 Unpainted as requested. 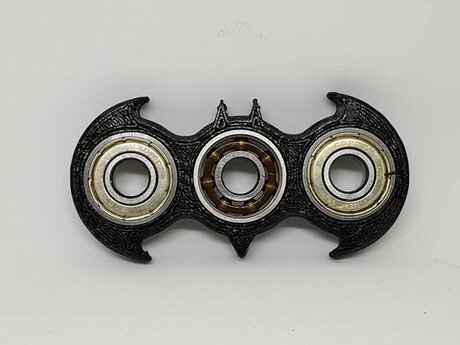 2 Black Batmans and one Yellow Trispinner For Anthony. 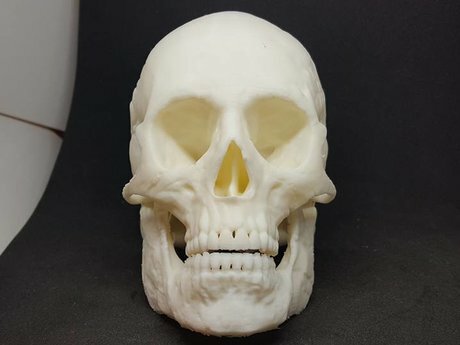 Printed in PLA plastic on a 3D Printer. 125 Simbi and $6 shipping. 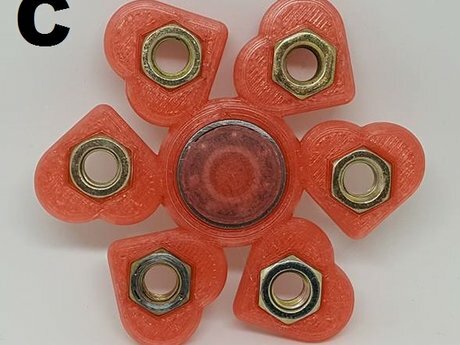 6 Heart 3D printed Fidget Spinner. 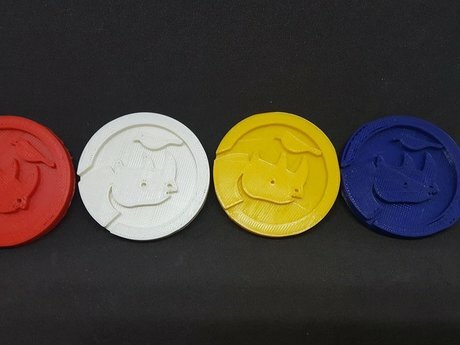 3D Printed Simbi Coin 4 color set. 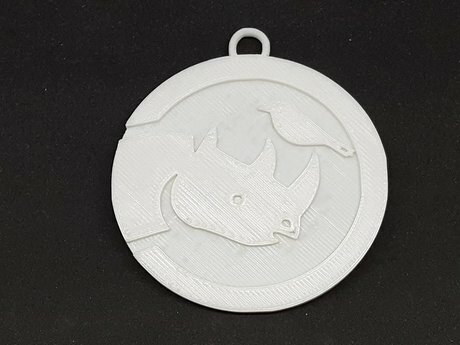 Keychains and Cosplay Earpiece 3D printed in White PLA Plastic. 50 Simbi and $3 Shipping via paypal. 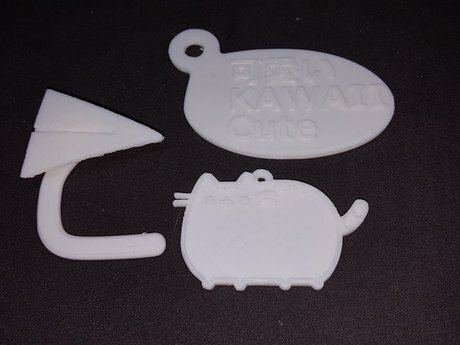 3D Printed Totoro Keychain Charm Replacement and Kingdom Hearts Key. 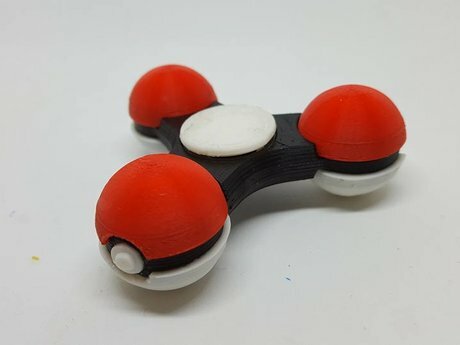 3D Printed Mini Fidget Spinner custom made for Serena. Made for smaller hands using 1/2 inch balls and a single bearing. 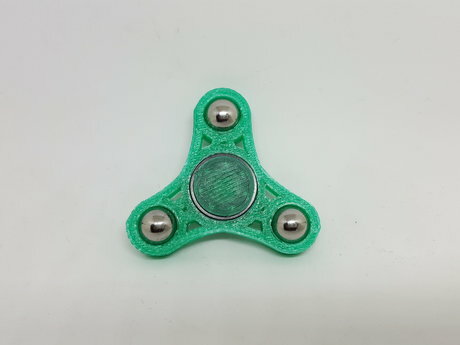 Green PLA Plastic Will ship out within 1 day of payment. 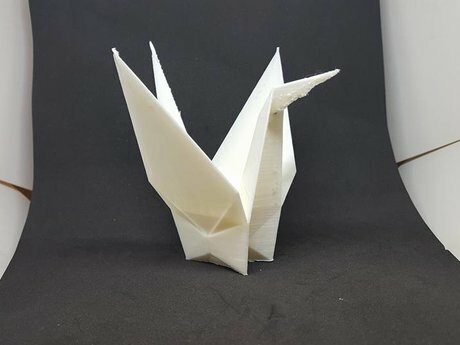 2 Items 3D printed in PLA plastic. I sent hers and she never sent me my things. Tori's friendly and a pro creative. She turns ideas from words into 3D models. It was a pleasure Simbing with her! I love my Simbi coins! They are fantastic! I love my coin! Thanks Tori!